2. 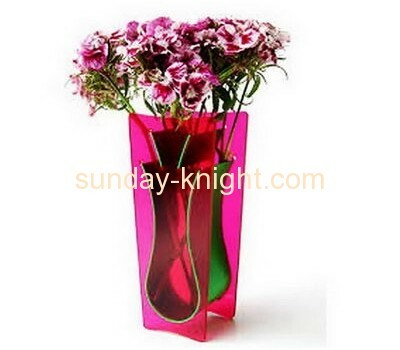 Material:Top grade acrylic/Lucite/Plexiglas/Perspex material. 3. Color:Transparent or as your required. 4. Size:Size can be done as customers'requirements. 5. Design: Customers’ design available. 6. Packing: Each item packing in protective membrane and pearl brocade. 9. Payment terms:T/T L/C Western Union. 10. Country of origin: China.